Providing you the best range of synthetic lithium complex grease, semifluid grease, industrial grease, conductive grease, lubricant grease and food grade greases with effective & timely delivery. 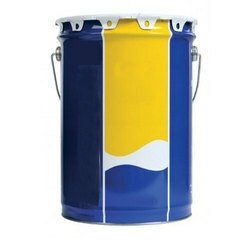 We offer Synthetic Lithium Complex Grease. A fully synthetic PAO based lithium complex grease for superior performance and long term lubrication. 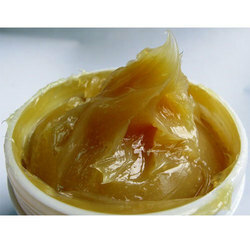 Premium quality lithium soap thickened Semifluid Grease, it is available in limited NLGI consistency grades. 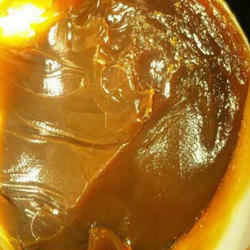 Our company has gained expertise in presenting an exclusive range of Industrial Grease. 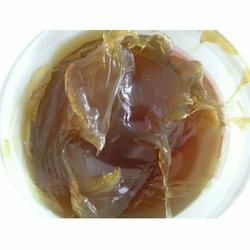 Offered grease is suitable for several applications. These products are highly demanded for its broad use. Working Temp. Upto 800 Deg.C. 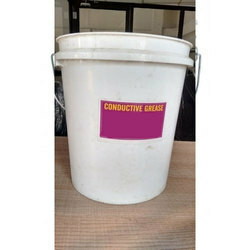 We offer Conductive Grease. 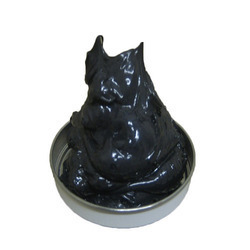 A non-melting, electrically conductive grease containing a high concentration of graphite and copper particles. Available in a mineral oil as well as synthetic oil based formulation. 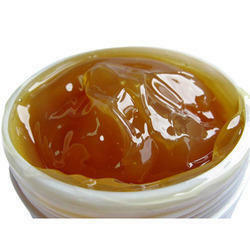 Non-toxic grease for food applications. Contains no harmful ingredients. 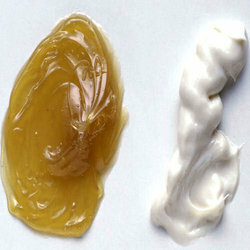 These greases are available in two variants. 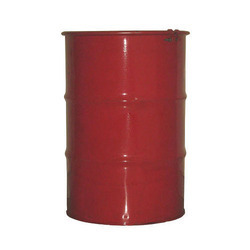 0200 FGP(-15 to 175 Deg.C) is a pharmaceutical grade paraffin based grease. 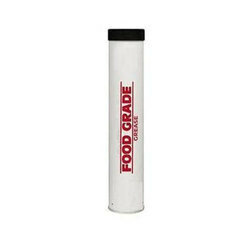 0200 FGS(-45 to 250 Deg.C) is a silicone fluid based grease. We offer PTFE Grease to our client. We offer Solvent Resistant Grease to our client. We offer High Speed Grease to our clients. 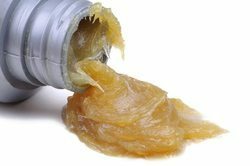 Looking for Industrial Grease ?